First Time this Government Agency was established in the era of British India in 1926, After that this commission was officially under Government of India Act in 1947. 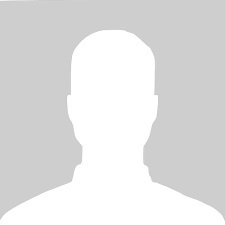 Right now this was working under Pakistan Government according to 242 Article of the Islamic Republic of Pakistan. This Department rules was also clearly defined in the Organization charter. Here you can view all ppsc ppsc upcoming jobs 2019 are listed down. PPSC is a system which selects a very suitable applicant for respected positions of different scales with proper merit. 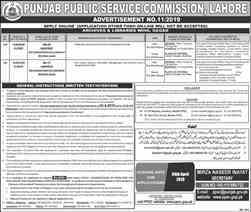 Punjab Publich Service commission set a rule and criteria for all candidates to qualify the test and hiring requirements. Have a look at the list of jobs Today with advertisements given on this page. Visit now and Apply online for government jobs at the official website at ppsc.gop.pk for more details and company overview. 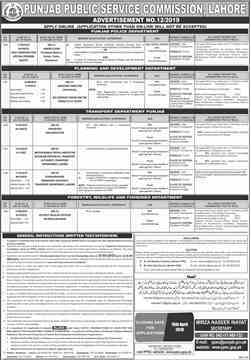 Search also Jobs In Khyber Pakhtunkhwa Public Service Commission (KPPSC) latest 2019. 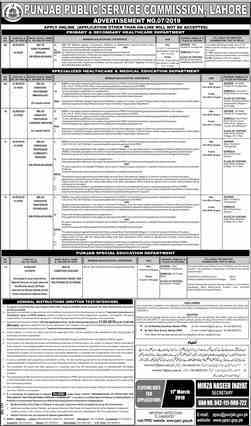 All PPSC Jobs & Recruitment with ads are given below. Also, interested candidates can download PPSC Application Forms given with the advertisements. Check a total number of vacancies, last date to apply, Posted date, Process to Apply. This page of ready.pk contais all Latest jobs in PPSC 2019 by Punjab Service Commission. There is a list of recently announced jobs in all government department from all Newspaper jang, nawai e wat, Dawn, The Nation, express, dunya. 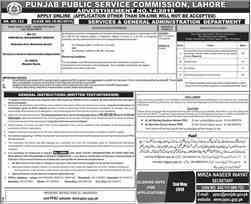 Apply online Punjab Public Service Commission. Apply online Punjab Public Service Commission latest Vacancies posted here below. 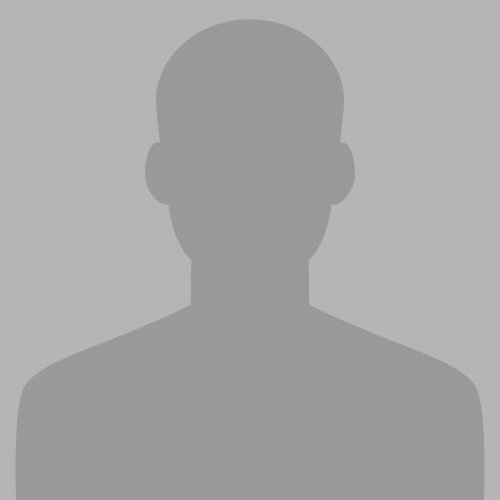 You can search government jobs according to your skills and cities on the daily basis because our team members upload new jobs in govt sector on this website on daily basis. We share Govt jobs daily for all jobs Seekers. There are many thousand of Vacancies announced in the newspaper by Government and we upload every Single Job Ad here for you. You really no need to buy any newspaper. Today jobs of all newspapers of Pakistan like Jang, Dunya, Nawai-e-waqt and so on are uploaded here. Subscribe to ready.pk for all daily Newspaper Govt Jobs and for further details. Search now in recently announced Jobs in PPSC 2019, to Latest jobs in Pakistan ready.pk is the best website where daily govt jobs uploaded without any delay. 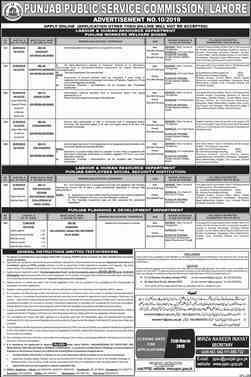 You can see eligibility criteria and total no of vacancies, there are many positions announced every time by ppsc Additional Director, Assistant Professor, Mines Medical Officer, Accountant, Pathologist, Radiologist, Junior Clerk, Librarian, Assistant Librarian, Junior Special Education Teachers, Cashier, Anesthetist and many others. 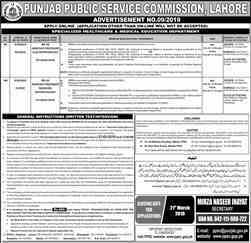 Visit ppsc jobs in Punjab public service commission ppsc, updated daily for all cities of Pakistan. 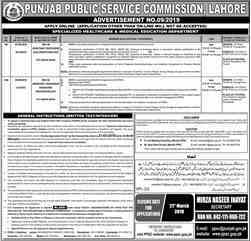 You can find out a list of PPSC Punjab Public Service Commission Jobs Advertisements 2019. Aoa respected one am doctor of physical therapis is there any chance for job.